Fiona is a solicitor with experience of sales and purchases including development and conditional transactions, commercial leases for both landlords and occupiers and secured finance acting for banks and commercial lenders. 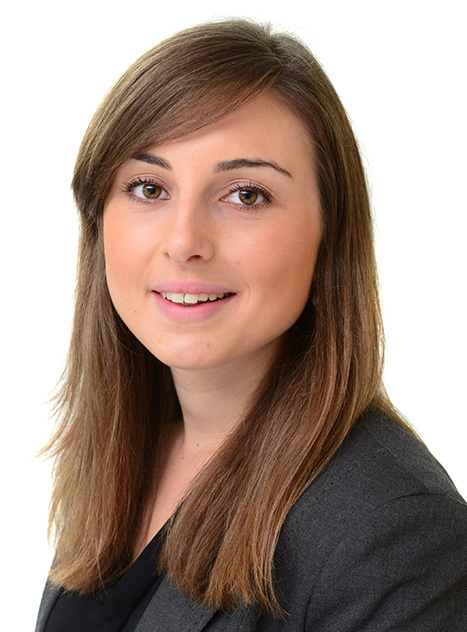 She specialises in Real Estate and Real Estate Finance and is based in Leicester. Acted for a brewery client in relation to a refinancing and loan over a licensed premises. This had a tight timescale, due to the terms of the outgoing lender, and Fiona completed the refinancing within 9 days of instruction. Assisted a partner who was acting for a bank in relation to the re-financing of 50 residential investment properties. Acted for a landlord in respect of a lease variation for an estate with 26 units. Acted for a bank in relation to a transfer of a medical centre when there was a change of partners. Fiona has experience of acting for banks and commercial lenders in all aspects of real estate finance. Fiona acted for a bank in relation to the refinancing of a pharmacy business. This involved refinancing three existing premises and financing the purchase of a fourth premises. The security property included both freehold and leasehold titles and mixed commercial and residential use.